Utilities: $55/BR utility fee includes water, sewer, trash and internet. $55/BR utility fee includes water, sewer, trash and internet. Special pricing for new construction! Ting gigabit fiber internet is included with your monthly utility fee! 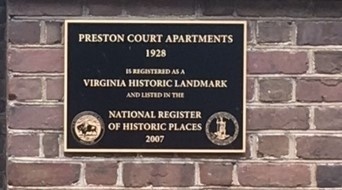 Preston Court Apartments, an Iconic National Historic Landmark Reborn!! Preston Court was originally built in 1928 and will now have the highest quality renovation offering 2, 3 and 4 bedroom apartments. 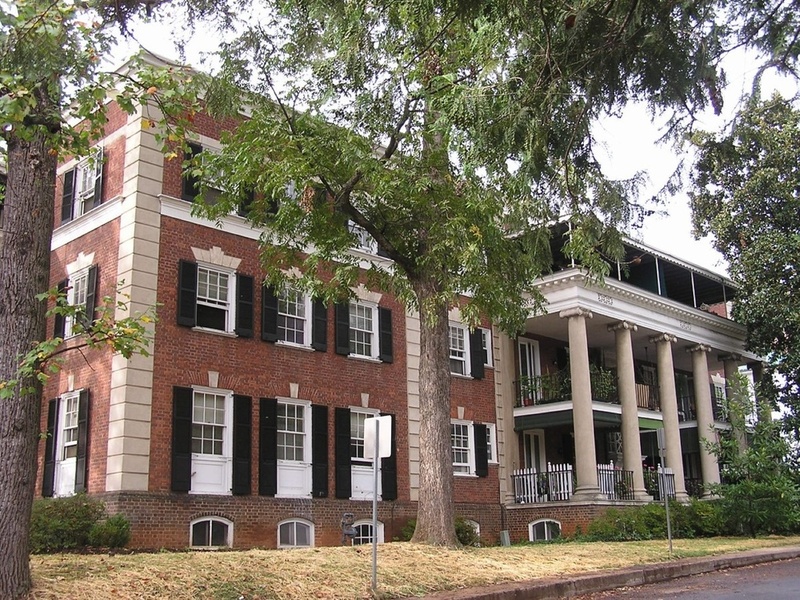 Luxury student living at its best and conveniently located near UVA. 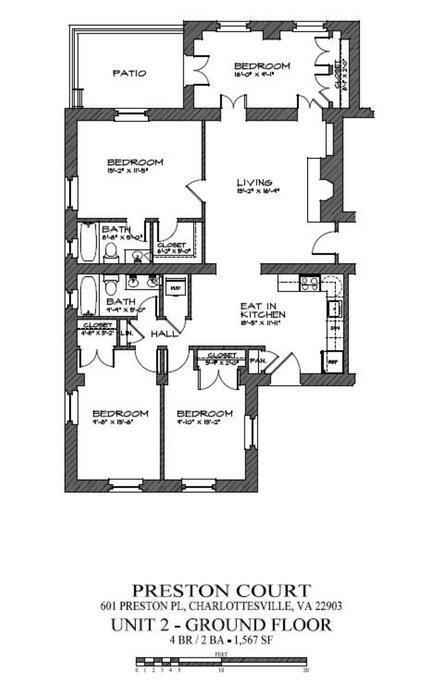 The apartments feature hardwood floors, high ceilings, wood burning fireplaces, large balconies on the upper floor apartments and secured entries. Ideal for graduate students and medical center staff.